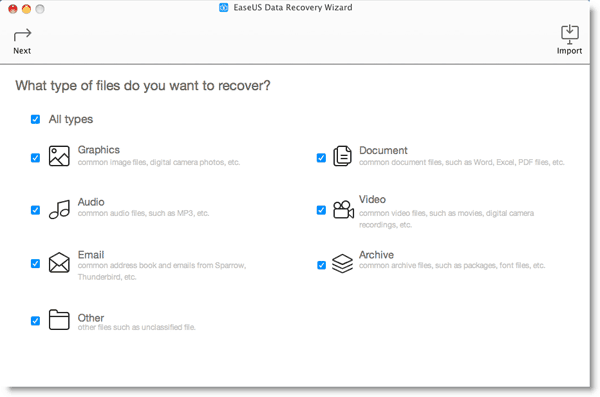 EaseUS Mac Data Recovery Wizard is one easy to use and reliable data recovery software for Mac users. 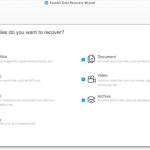 It can recover unlimited types of data (Photos, Images, Videos, Audio files, Emails & Archives, etc from your Mac OS and other multiple media storage devices! It works with many versions of Mac OS X 10.7 (Lion) & 10.6 (Snow Leopard) & 10.5 (Leopard). By now you must have realized how important and crucial it is to backup all your stuffs – whether your personal information or all of your work-related data. 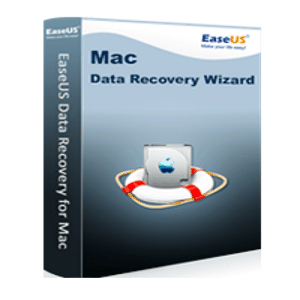 This is where you can rely on EaseUs Data Recovery Wizard for Mac 9.5 to lend its years of expertise in the data recovery side of things. So let’s take a look at what this application is all about. In a nutshell, it is a reliable & safe Mac data recovery software that helps to recover deleted, formatted, inaccessible or lost data from any Mac computer (iMac, MacBook Air, Mac Mini, MacBook Pro, Mac pro, Mac Server etc. ), digital devices or storage medias (such as SD card, memory card, USB drive, external disk and others). In just 3 simple steps, you will be able to complete the data recovery quite easily and fast. It is also fully compatible with Mac OS X 10.11 (El Capitan), 10.10 (Yosemite), 10.9(Mavericks), 10.8 (Mountain Lion), 10.7 (Lion) and 10.6 (Snow Leopard). You can use it to retrieve lost images, videos, audio, documents, archives, folders, emails and everything else under the sun. 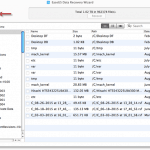 After you have downloaded and installed this data recovery application, proceed to launch the application. 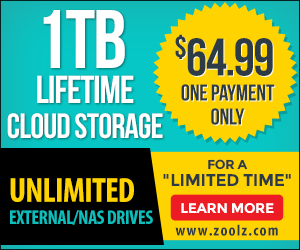 You should know that it is completely safe and will never cause any damage to your drives. 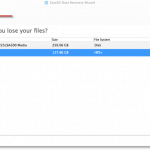 You will then be asked to choose what type of files that you want to recover. Here you can choose from Graphics, Document, Audio, Video, Email, Archive and Other. By default, it has everything selected. But in order to complete the scan much faster and to get a more refined search, then you should select the relevant file types accordingly. It will then ask you to choose where is the location to scan for the lost files. It will display all of your hard drives and connected devices. Again, it is better to choose specific location rather than leave the scan to scan everything. This will result in a faster scanning process and you will be getting the results that you want. If not, you may end up getting a lot of other unnecessary files or junk files along the way. The third and final step is a great way for you to identify and confirm which of the files that you want to proceed with the recovery. Once the scan is completed, it will display all the recoverable files and you can sort it according to Path, Type and Time. Preview lets you to check the data quality in advance, so if it an image file; you will be able to see a thumbnail image of that particular file. Once you have made your decision, you can then select the desired folders & files and save them by clicking Recover. You should also know that you can Export or Import Scan Status for use later. This option is normally used when there’s something else that is more important that needs your attention right away. To which you can resume it later once you have finished your other tasks. Or there are tons of data that was listed, but you don’t seem to be able to save everything in one go. Or simply you have run out of space, and needs to reorganize things a little bit, like preparing another drive that you can copy it to. 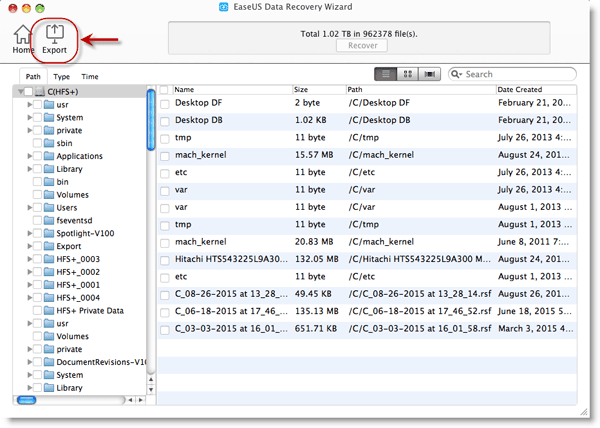 EaseUs Data Recovery Wizard for Mac 9.5 works under any circumstances, whether it is to recover deleted, formatted, inaccessible as well as lost Mac volumes & partitions. It even supports raw recovery. 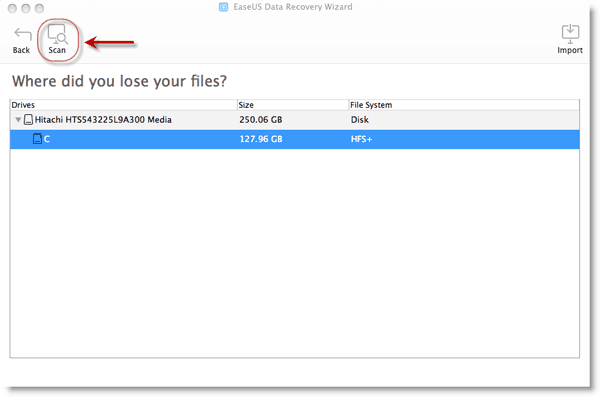 Use it to recover from Mac notebooks, Mac desktops, digital device, SD card, memory card, USB drive and external drive. It can practically recover all types of lost files; including images, videos, documents, music, emails, folders and everything else. 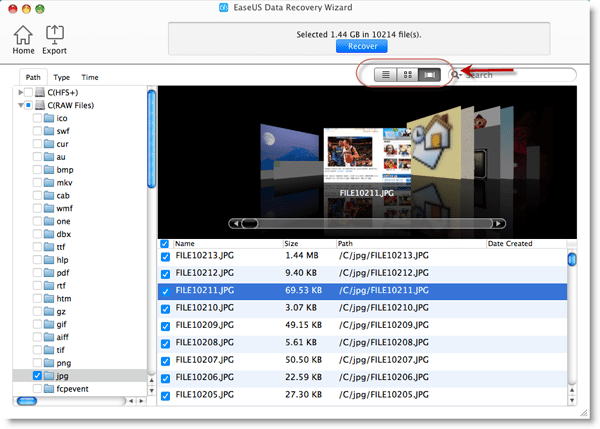 So go on ahead and make the right choice with EaseUs Data Recovery Wizard for Mac 9.5. There’s the trial version and 30-days money back guarantee so you can have a piece of mind using this application.